Don't tell everyone, but this is a great little secret. 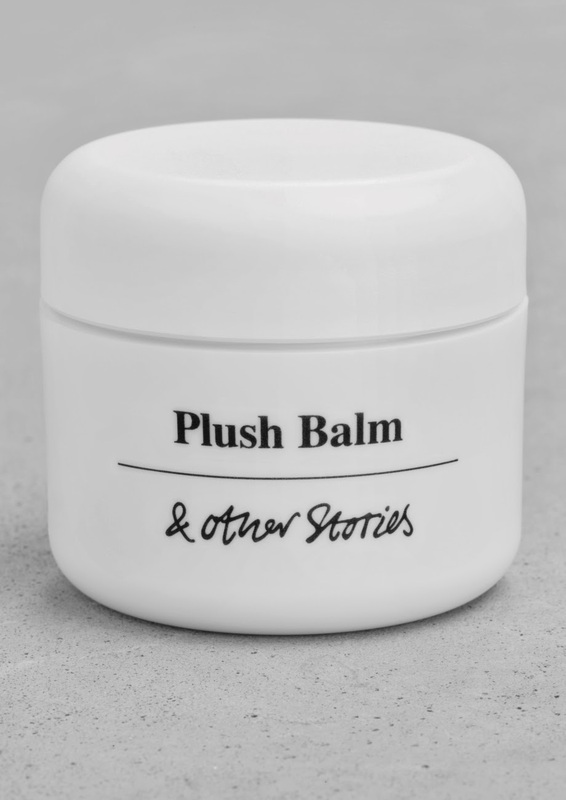 Pick up this Plush Balm from & Other Stories and use it on chapped lips, dry skin and anywhere that needs softening and hydrating. Perfect to pop in your handbag and take everywhere. Love the packaging too.